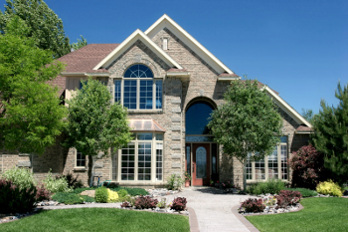 Blue Key Property Management has teamed up with home owners in the Greater Portland, Oregon area. Together, we've put together an offering of top quality single-family home rentals, duplexes, condos and townhouses. All that along with excellent Property Management service. Are you a Tenant Looking for a Home Rental? Whether you currently live in the area and are looking for a home to rent or want to relocate, you'll find houses that stand out, knowledgeable managers and top-tier service. 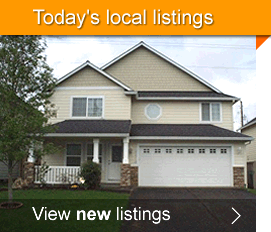 Search our rental listings to find a home for rent. 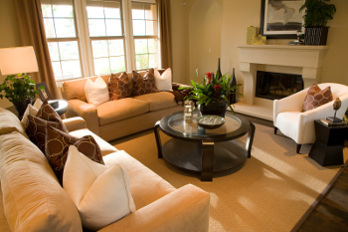 Then simply contact us and we'll give you a private tour of your chosen property. As soon as you find the perfect home, you can either apply by filling out our online lease application form or call us to schedule a time to apply at our office. Are you a Home Owner Looking for Property Management? If you would like to get a free quote and rental market analysis of your property, we've made it simple by filling out our Get a Free Quote box. Or you may call us and one of our professional staff will help you. 3 bed 2 bath home w/easy access to HWY 224 and I 205. Fully fenced backyard is perfect for barbecues and entertaining guests. Huge bay picture window fills the living room with sunshine.The kitchen boasts an efficient u-shaped design with tile counter-tops, and vaulted ceilings.Pets Welcome. 5 bed/ 3 bath home located close to Lacamas Lake recreation. Beautiful kitchen complete with stainless steel appliances and granite countertops. Hard wood floors in dining, entry and kitchen. Kitchen opens to dining and rec room, perfect for socializing. 4 bedrooms, 3 full baths in Washougal with a gorgeous view of the Columbia River and Mount Hood. One bedroom on main floor. Great room floor plan. Spacious bedrooms. Master suite with walk in closet, dual sinks with tub and shower. Central A/C and Washer/Dryer hook ups. Pets welcome, 30 lbs max.